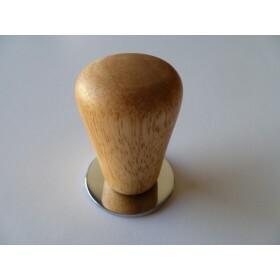 Replacement knob for the water tank for the La Sorrentina Atomic Coffee Machine. Made from Bakelite. Made in Taiwan.